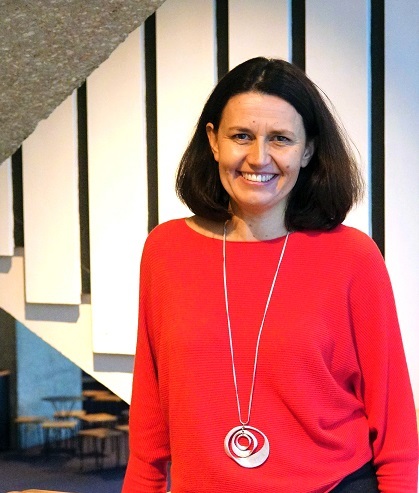 Chichester Festival Theatre chairman, Sir William Castell, has announced that the Board has appointed Kathy Bourne as executive director of Chichester Festival Theatre. Kathy Bourne has over 30 years’ experience working in theatre. As associate and festival producer at Chichester Festival Theatre between 2006 and 2015, she managed over 75 shows, as well as productions on tour.